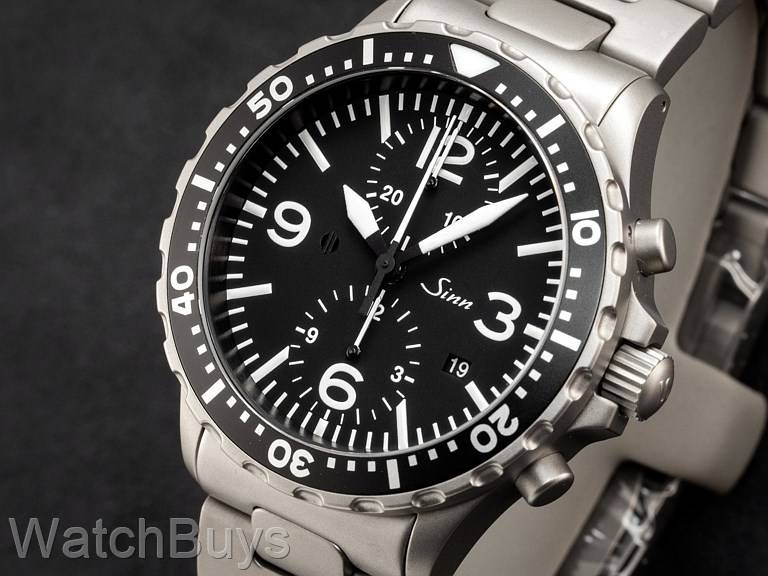 The Sinn 757 Series has become one of the best selling in the Sinn Pilot's Series of watches. 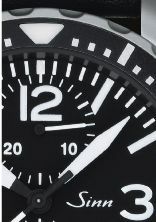 Verified Owner Comments: I saw this watch at the WatchBuys road show in New York. Ordered it when I got home, and now have been wearing it a month. Like it very much. It's a nice solid and rugged masculine chrono. 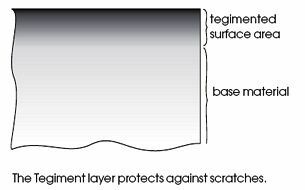 Good looking and legible, it goes well with jeans and office attire. It's big at 43mm, but that's good!